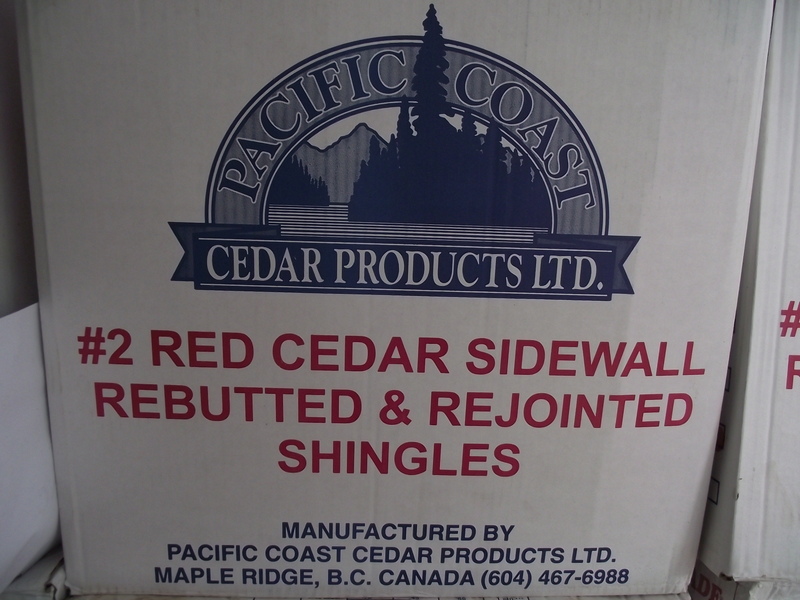 We have been waiting patiently for 2 new shingle products to arrive and as of today they are here. The first and most unique is a #1 grade Kiln Dried, Re-jointed and Re-Butted, Sanded, Alaska Yellow Cedar 18″ sidewall shingle. 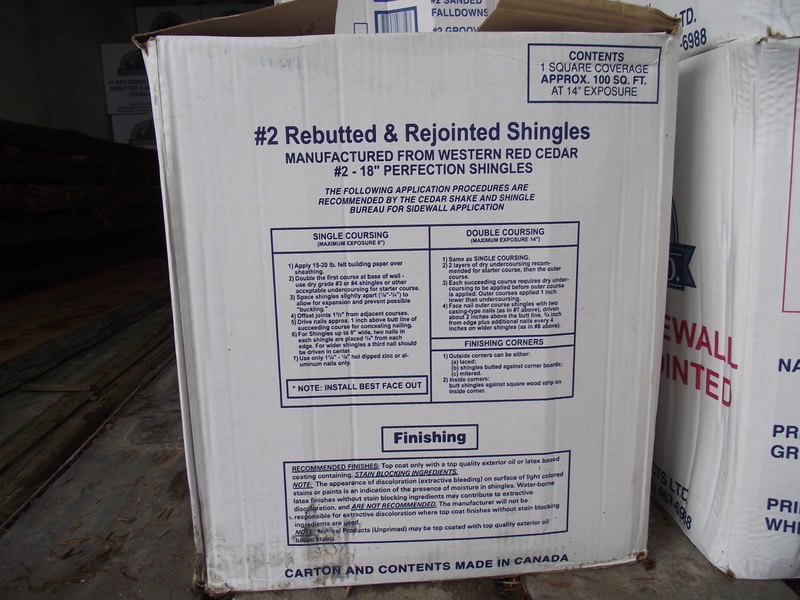 These shingles are perfection, literally. Alaska Yellow Cedar is extremely durable and strong with insect and rot resistance equal to or greater than western Red cedar. There is a dead stand of AYC at 4200′ on the way to Hurricane Ridge on the Olympic peninsula that has been virtually unchanged since the 1960’s or earlier. This is in an area where less hardy trees like Sub alpine fir last 5 year or less once they are blown down or die. 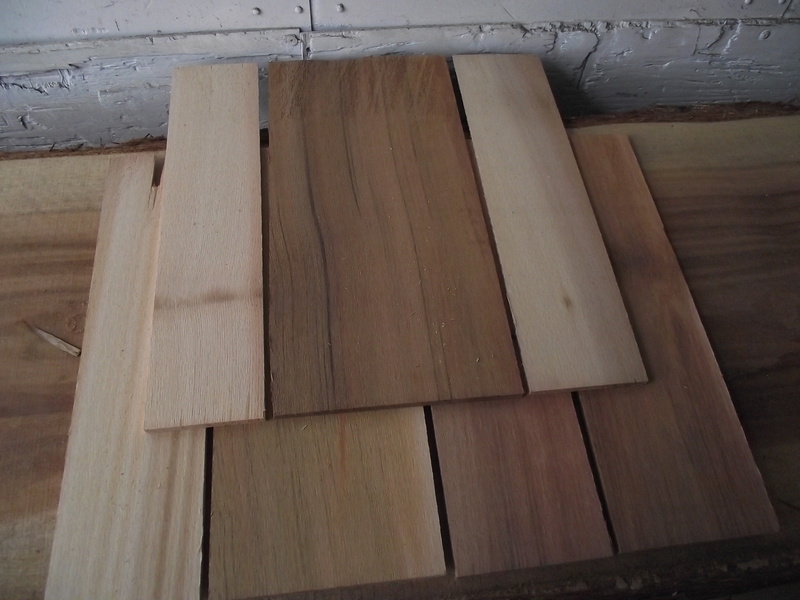 These Alaskan Yellow Cedar shingles are available at only a few places nationwide and nowhere but Mill Outlet at our competitive price. Each box will cover 100 square feet at 14″ exposed with a lower grade under course or 50 square feet at 7″ exposed. 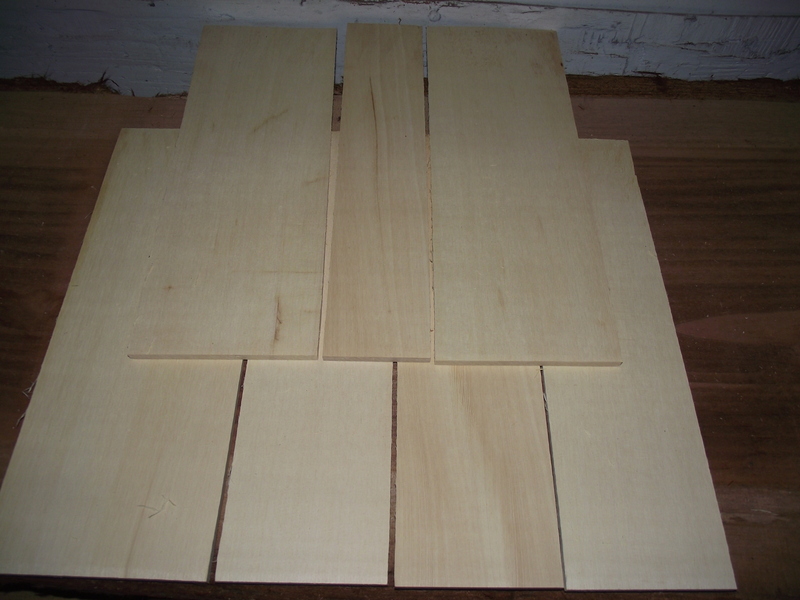 Because they are dry and sanded they are perfectly ready for finish or stain.